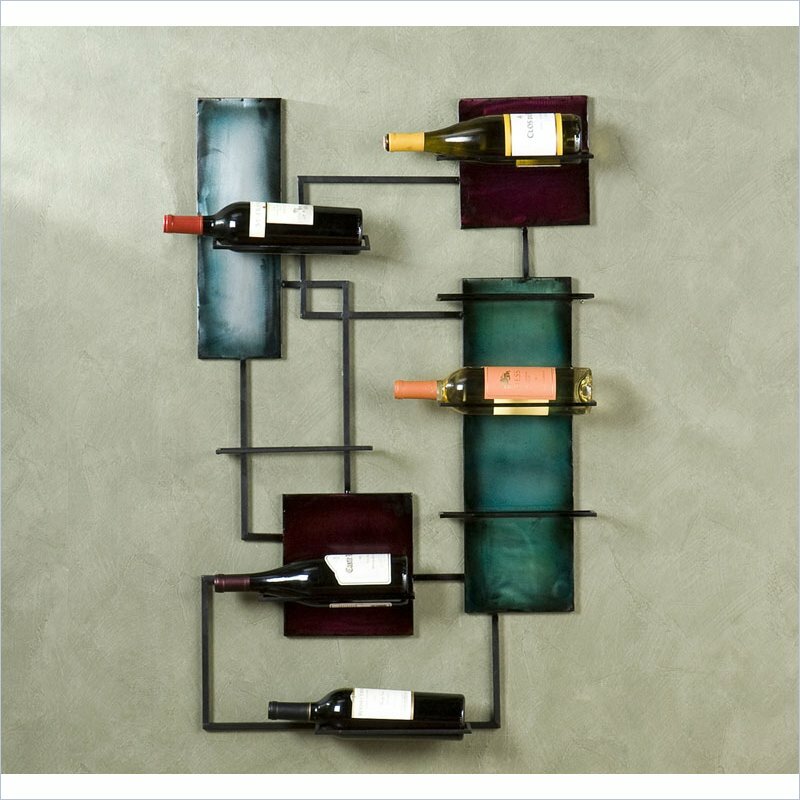 Wine Storage Wall Sculpture with an ever-changing array of eight wine bottles add a domestic touch to refined artwork. An ever-changing array of eight wine bottles add a domestic touch to refined artwork. Take part in the creative process by pairing colors with function. Surprise your guests when you cavalierly take down a bottle.